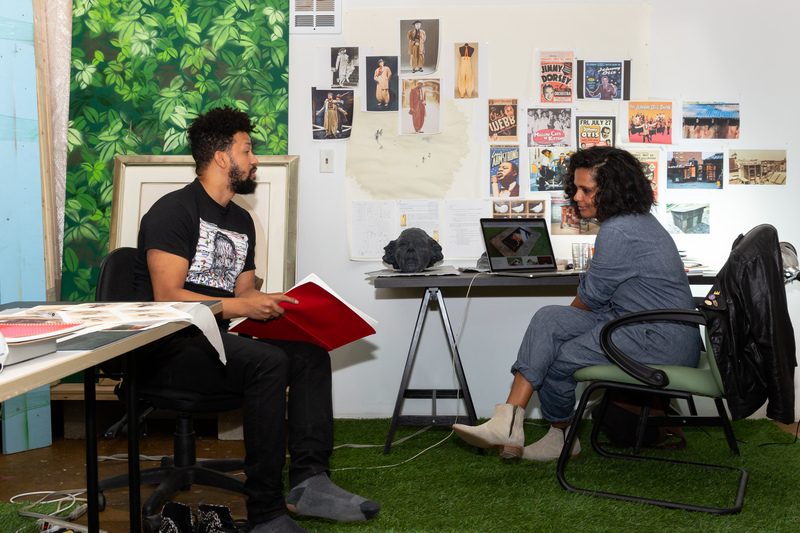 Priyanka Dasgupta and Chad Marshall have been working collaboratively since 2015, developing installations that re-contextualize desire and privilege in the United States. Their installations span a range of media, incorporating sculpture, video, sound, photography and painting. They imagine the medium of installation as a catalyst for dialogue by combining video, sculpture, sound, photography, painting and texts. At once creating a complentative and contradicting source of ideas that work towards destabilizing linear relations between history, memory and politics. Informed by the complexities of our their own transcultural reality, their practice remains grounded in the desire to uncover shared histories between self and another. Their recent work considers the role of the contemporary diasporic artist in making visible alternate histories and disrupting binary driven distinctions between societal norms and stereotypical expectations. Smack Mellon is a nonprofit arts organization located in DUMBO, Brooklyn. 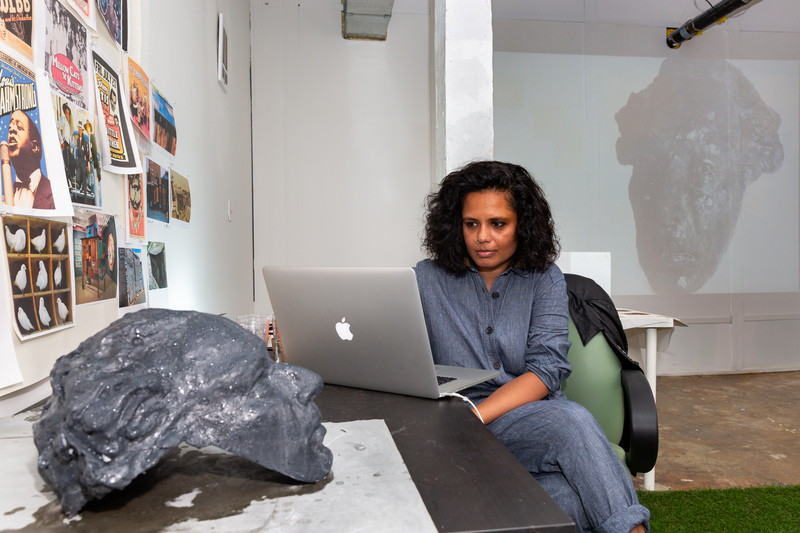 Smack Mellon’s mission is to nurture and support emerging, under-recognized mid-career and women artists in the creation and exhibition of new work, by providing exhibition opportunities, studio workspace, and access to equipment and technical assistance for the realization of ambitious projects. 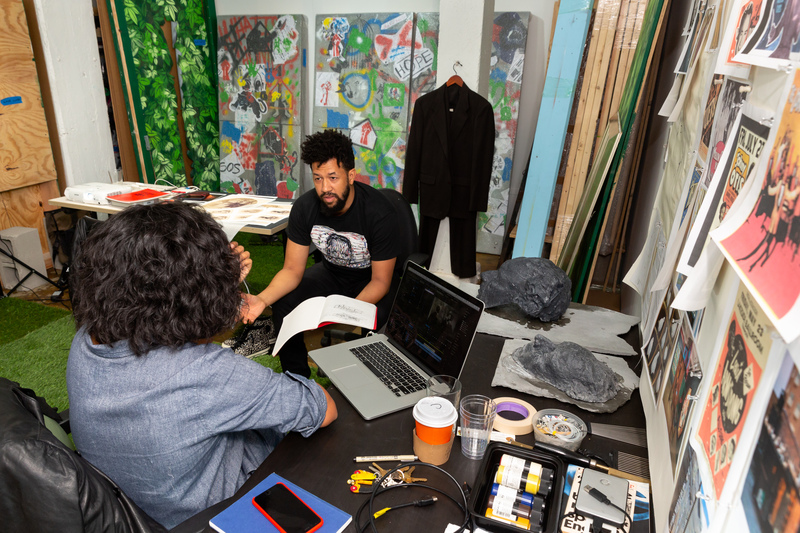 We see ourselves as a vehicle whereby under-represented artists can create, explore and exhibit their creative ideas outside the concerns of the commercial art world, offering many artists the exposure and recognition they deserve. 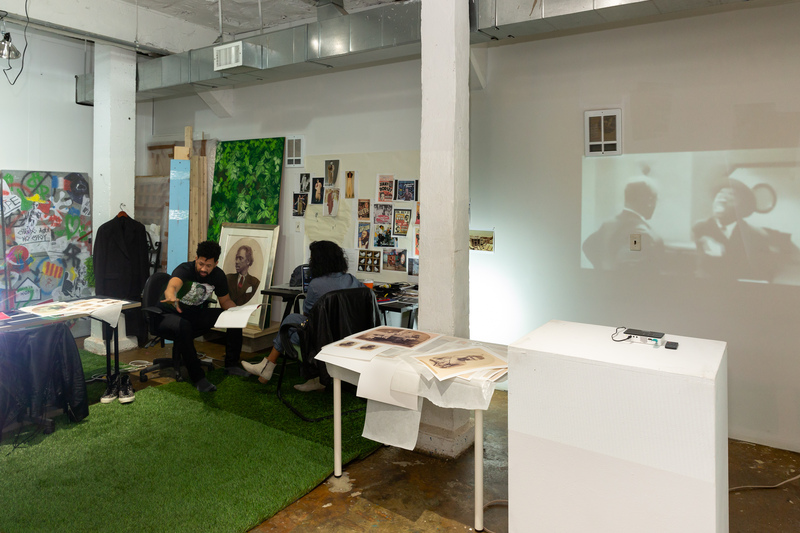 DUMBO Open Studios is a project of Art in DUMBO, a resource that provides information about art events, happenings, galleries, and residency programs in DUMBO, Brooklyn. © 2019 Art in DUMBO. All Rights Reserved.